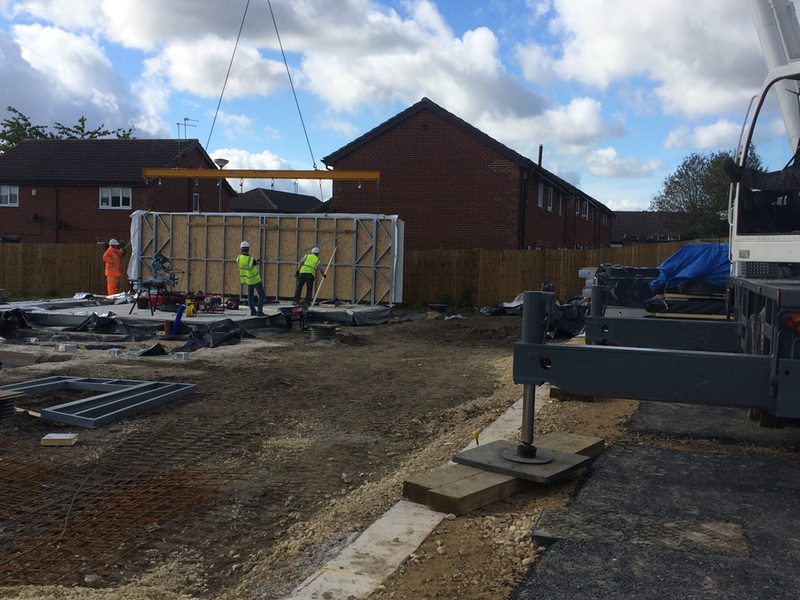 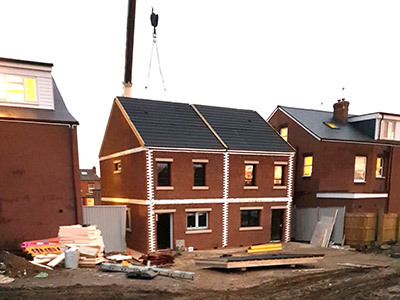 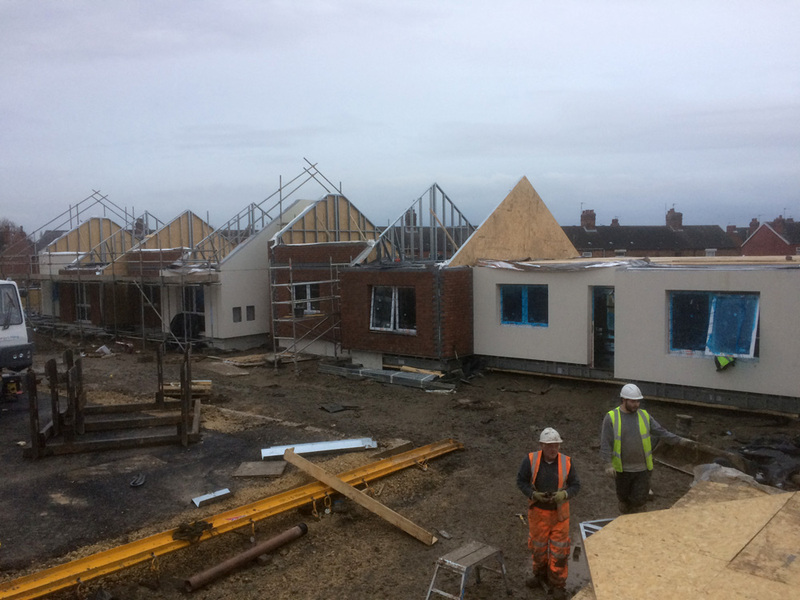 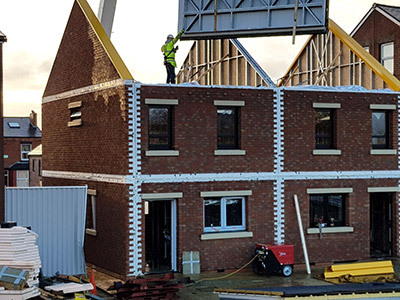 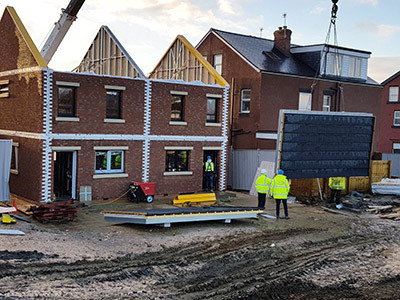 Prefab housing isn’t a new solution for UK’s housing shortage, but more and more builders are working to effectively scale up the manufacture of prefab homes. Most modular units are constructed from steel and timber modules, factory manufactured, which are transported to site and connected together to form a complete building. Britmet Lightweight Roofing roofing are a perfect match for modular buildings, which allows for a lightweight timber/steel truss system to be fitted onto the modular frame, then roofed with Britmet Lightweight Roofing lightweight roofing system. 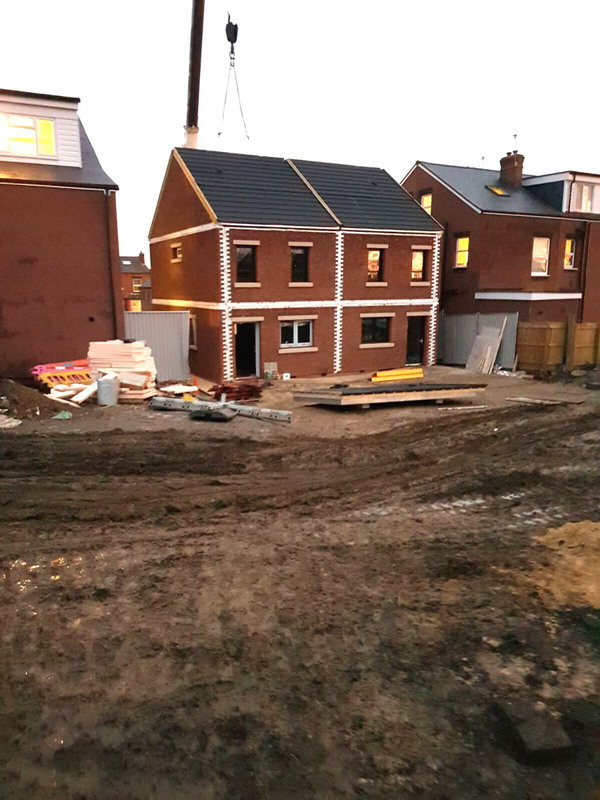 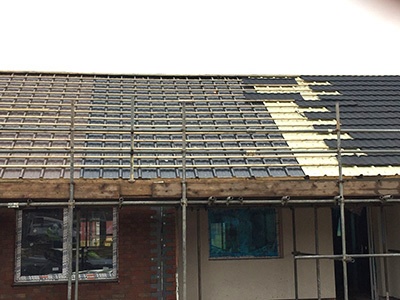 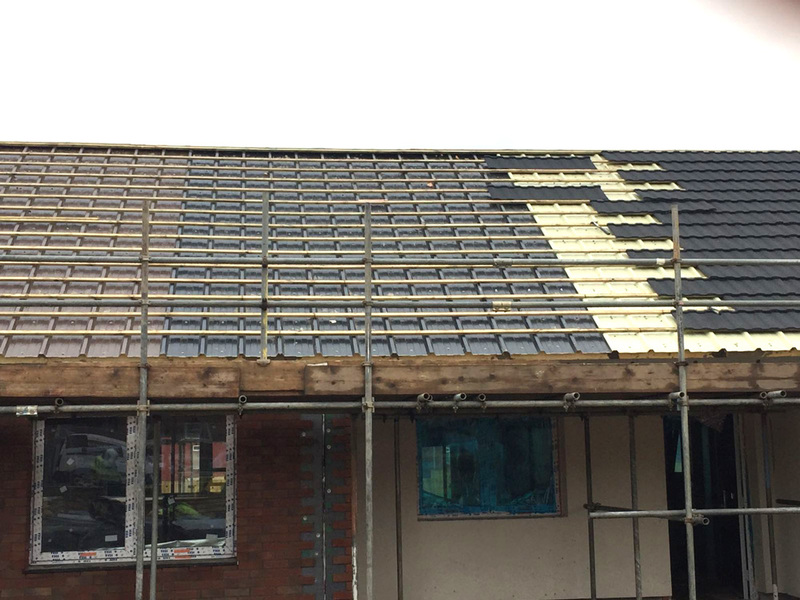 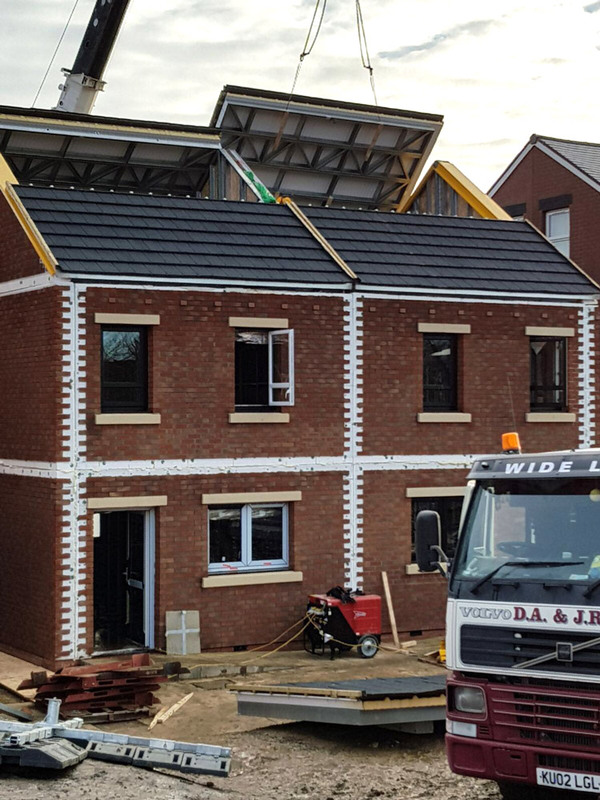 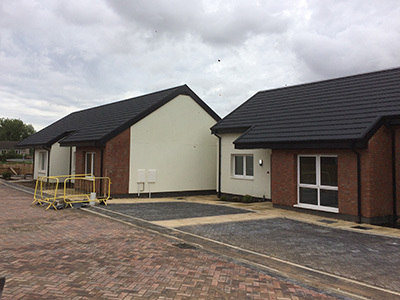 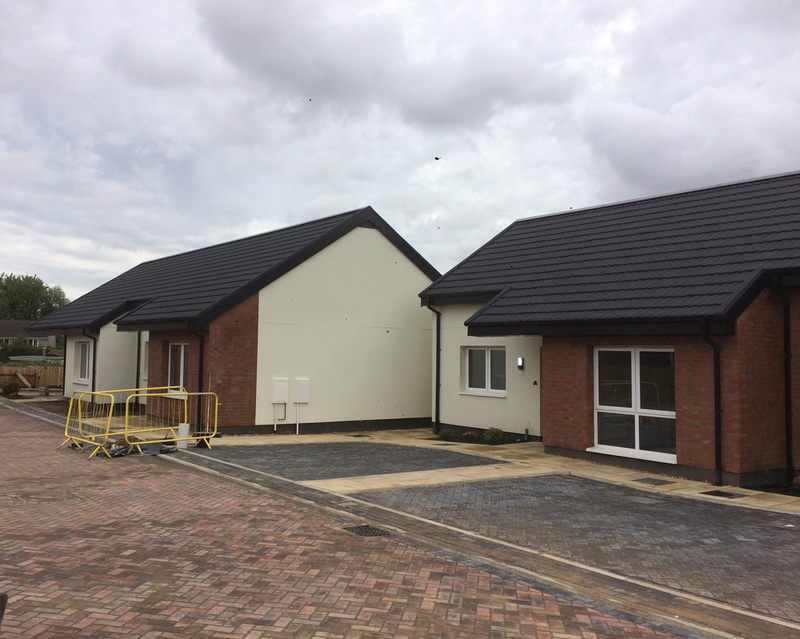 Our lightweight tiles and slates are 1/7 the weight of concrete tiles, reducing the structural supports required, ideal for modular construction methods. 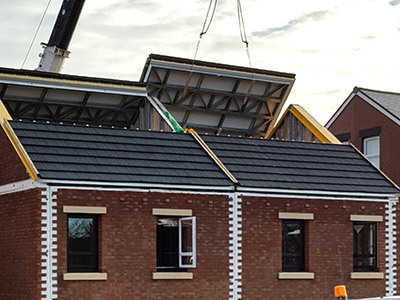 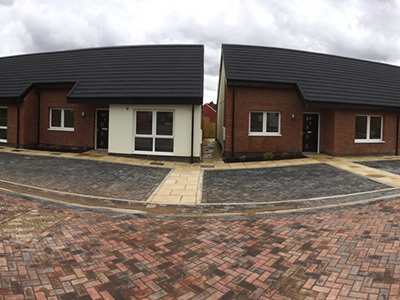 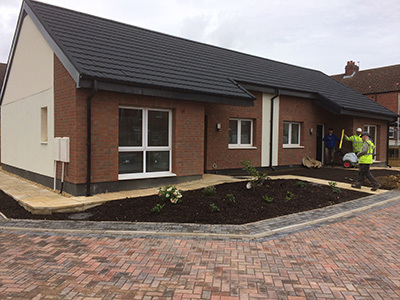 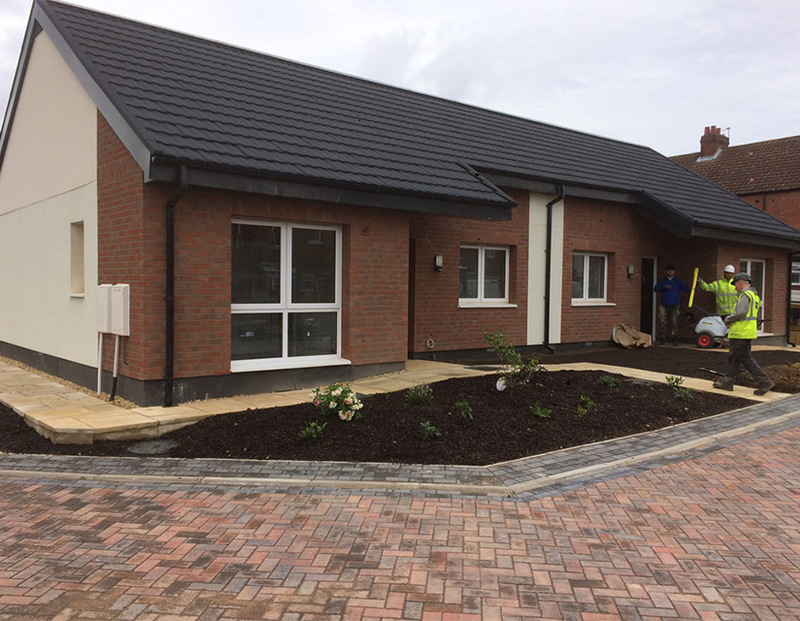 Our low weight tiles and slates are quick to install, saving on labour and installation programme, fire rated, maintenance free, produces less wastage, available in 0.45mm for modular housing and 0.9mm thickness for high vandalism areas, such as modular schools, pavilions and community centres to name a few. 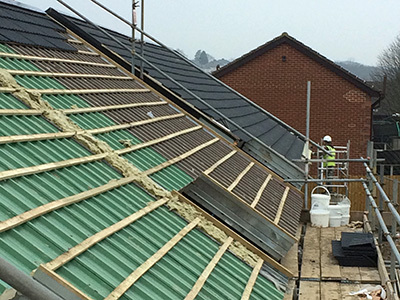 Britmet Lightweight Roofing lightweight systems are cost effective, BBA approved, allows for faster production in the modular factories, on time deliveries, fast take off’s and estimating with full technical support, with an extensive range of accessories and British profiles for ease of matching in with surrounding areas, with our Pantile 2000, Villatile, Ultratile, Plaintile, Profile 49 and Slate 2000 profiles. 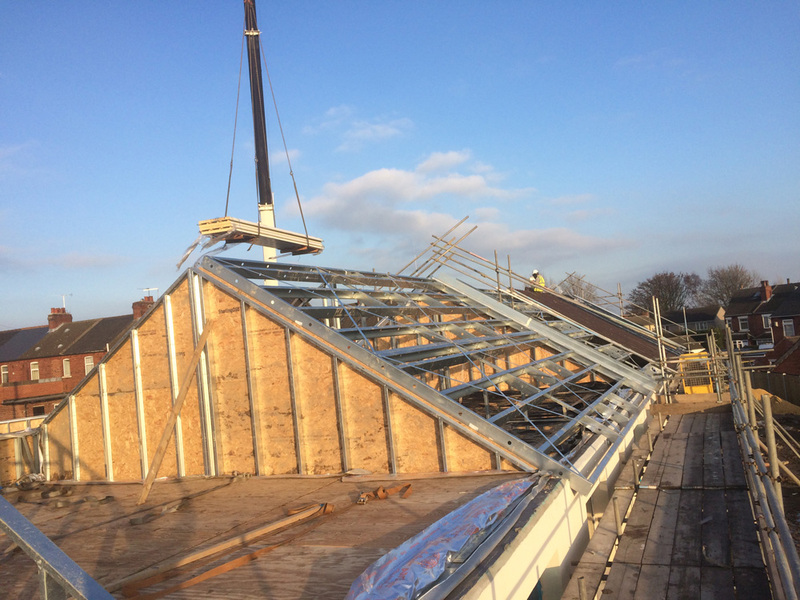 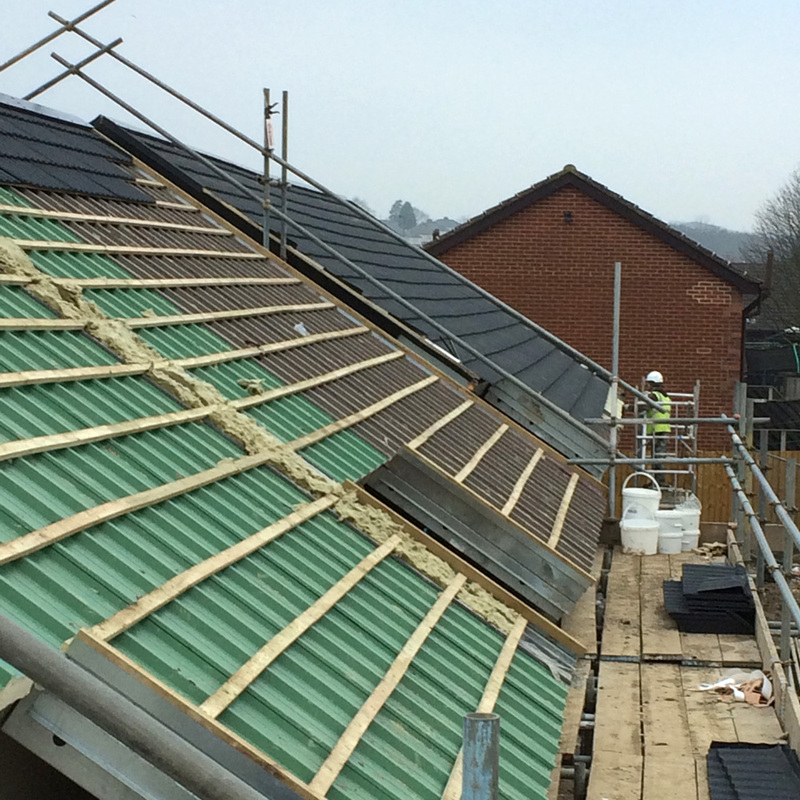 Why not contact us today on 01295250998 or contact us here for free technical advice, quotations and how you can benefit from a new modular roof with Britmet Lightweight Roofing.